The Fabulous Birthday Blog: May 15—Happy Birthday Mr. Clifton Fadiman. 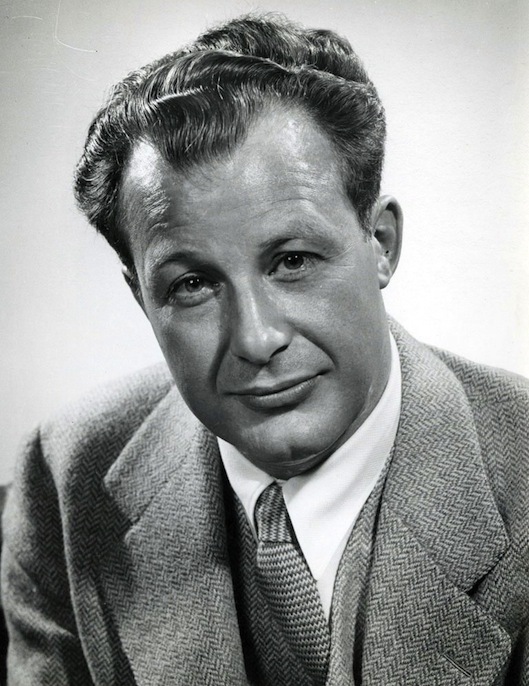 May 15—Happy Birthday Mr. Clifton Fadiman. Welcome to the Fabulous Birthday Blog where we celebrate the famous, infamous, talented, obscure, interesting and, well, fabulous. May 15—Happy Birthday Miss Arletty. May 15—Happy Birthday Mr. Brian Eno. May 15—Happy Birthday Miss Constance Cummings. May 15—Happy Birthday Mr. Richard Avedon. May 15—Happy Birthday Miss Katherine Anne Porter. May 15—Happy Birthday Miss Lainie Kazan. May 15—Happy Birthday Mr. Jasper Johns. May 15—Happy Birthday Mr. Joseph Cotten. May 15—Happy Birthday Mr. L. Frank Baum. May 15—Happy Birthday Mr. James Mason. 2012 © Charles Kreloff. Picture Window theme. Theme images by i-bob. Powered by Blogger.